When I'm not online, I have a real life. With real people. Really. 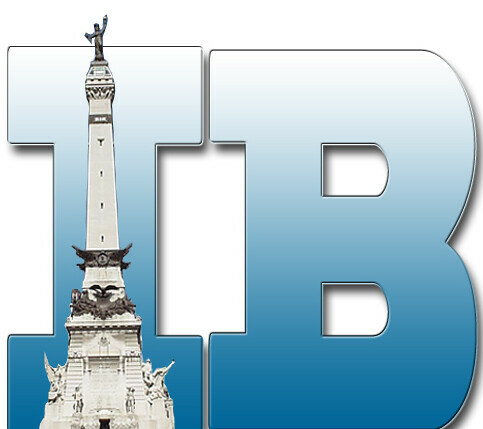 I'm part of Indyprov, and we were featured recently at the Indy Theatre Habit Blog! 'Cause we have a fun picture. Of real people. Who will be playing at the Laff-a-thon on February 28th. I'm reading: I do other thingsTweet this!